Until then, you can check out my view on all things fall all over blog land today! First up, you'll find me at sweet Nicole's blog, Busy Girl, sharing my favorite fall fashions. I'm also stopping over at the blog of my real-life friend Natasha. 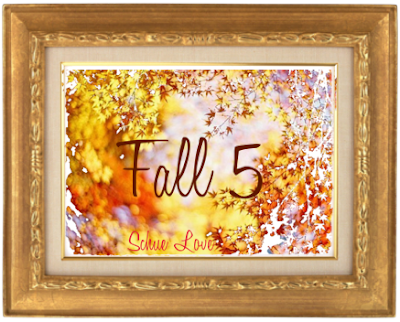 I'm at Schue Love today sharing my favorite fall things in her Fall Five series. If you've got a fall inspired post you'd like to share, be sure to head over to her blog and link up! And, finally, I'm over at the fabulous Kate's blog today with my latest contributing writer article for Centsational Girl. Don't worry, it's got a fall theme as well! Do you find it tough to make the transition with your home decor from summer to fall? 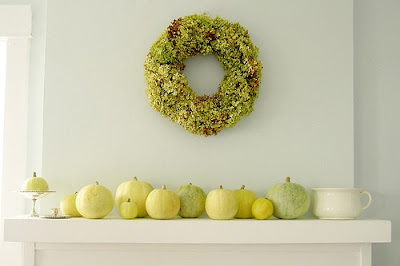 I've gathered some great tips and advice on how to bring fall to your home in the most simple of ways! Head on over to these fabulous blogs and say hi! Thanks for your amazing post today!!! Loving all the fall food finds! Yum!! I loved your fall foods on Natasha's blog. I love the same things... especially beer and lattes... yum! Can't wait to see the project!! You are the busy girl! I love it. Off to check them out. You all over the place! =) Heading over to get inspired! Great minds think alike, I just did an autumn inspired eyes on my makeup blog!! 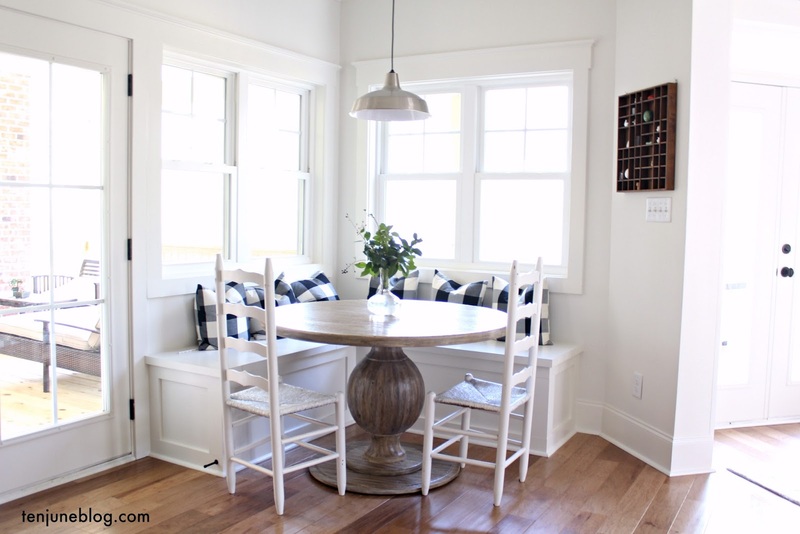 I really enjoy your site- looked thru your home tour of how you made over each room, and it truly blew me away. You are sooo talented!! Glad I found you bc I'm in the mood to update my own home and hope to implement some of your ideas!